You flip through the TV channels or glance through magazines and are bombarded by skin care products that claim to instantly take 20 years off of your face. How do you know what to believe and if it’s right for you? Chances are, if it sounds too good to be true, then it is. 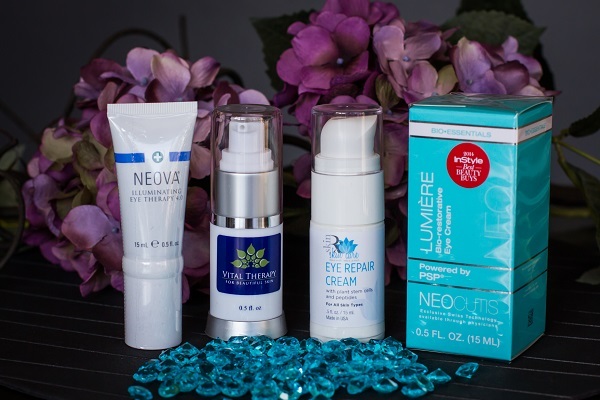 But that doesn’t mean that you can’t find the right treatment products for you to help you look and feel your best! 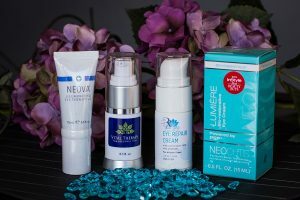 Medical grade anti-aging products are remarkable in their capacity to yield a change in the skin. The high concentration of active ingredients has proven to be far more effective than over-the-counter products in making the skin look younger, decrease age spots, soften fine lines, even the tone and help the skin to feel better. 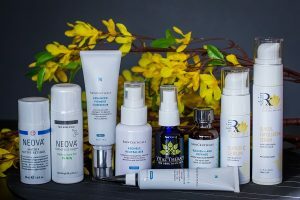 Whether you are looking for Vitamin C (L-Ascorbic Acid), Retinol, Alpha-hydroxy acid, Hydroquinone, Peptide, or other anti-aging “buzz-words”, we take the guess work out of choosing what you need and help you understand exactly how and when to use the products. We are always on the cutting-edge of new treatment products and we know what works and what doesn’t and can confidently lead you towards your own fountain of youth.